What Does An Electrician Cost? 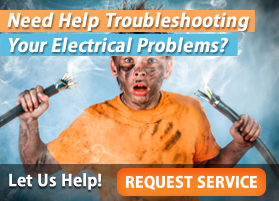 When you need electrical help, an electrician is your best choice. Of course, you have to pay for them, so what kind of expense are you looking at? There is no definitive guide to the price of electrical work done by a qualified and licensed electrician in the United States. The price of their services and of electrical work in general will vary widely from electrician to electrician. It will also vary from area to area. Competition is generally good for the consumer and shopping around for a good price for your electrical work is going to enable you to find the best price. Price is only one factor to consider. The importance of quality electrical work demands that you consider skill and experience on at least an equal footing with price. Reputation is important to any tradesmen and there are always ways of determining the reputation of an electrician before you engage his services. It is a good idea to do this before you need to do it. It is much like having a family doctor. A good working relationship with an electrician should be established before an emergency situation arises. This would be even truer with a contractor, of course, but applies to a homeowner as well. The electrician’s price will usually be broken up between labor and parts much like an auto mechanic. The majority of electrical work is going to require materials. Even troubleshooting jobs will uncover faulty equipment that needs to be replaced. 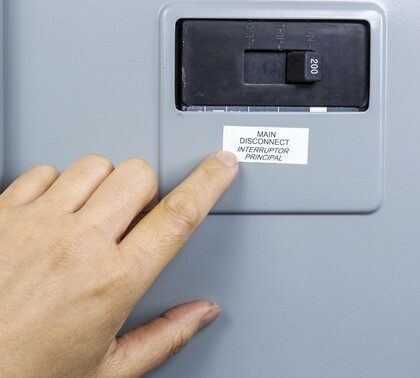 The electrician will often have a mark up on equipment, but also purchases it in bulk and at a discount. Even with a mark up, the cost passed on to the consumer would likely be lower than the cost of purchasing the equipment in advance. 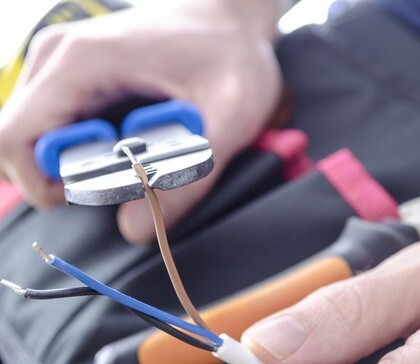 Also, when the consumer purchases the equipment himself, he is giving up one of the advantages of the experience of the electrician and risks getting the wrong item for the job. Labor costs can vary widely from electrician to electrician as well. 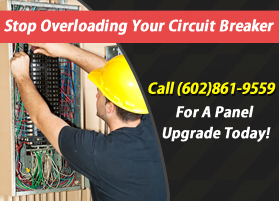 Larger electrical firms calculate labor charges based on the hourly wages of the electrician. This figure is marked up sufficiently to cover the wages plus the additional costs of an employee. It will also include a profit margin for the electrical company. Individual electricians set their own hourly labor rate based on their experience and the competition in their local area. Often, labor rates will be at a premium for emergency jobs on weekends or after hours. Often there are call out charges for these unusual situations. There is no doubt that electrical work is not inexpensive. The prices charged by electricians sometimes tend to encourage some to attempt to do jobs themselves. It would be well to consider that the electrician is earning his money for his experience. 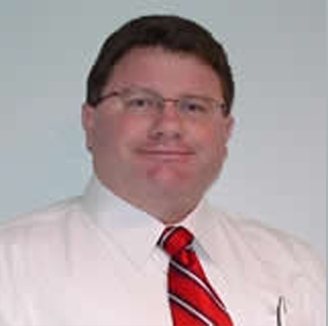 He has undergone a great deal of training and understands the code requirements of your area. He also understands how to perform his work safely, and to ensure the safety of the work he does. In other words, the electrician’s price is worth it and can be considered money well spent.